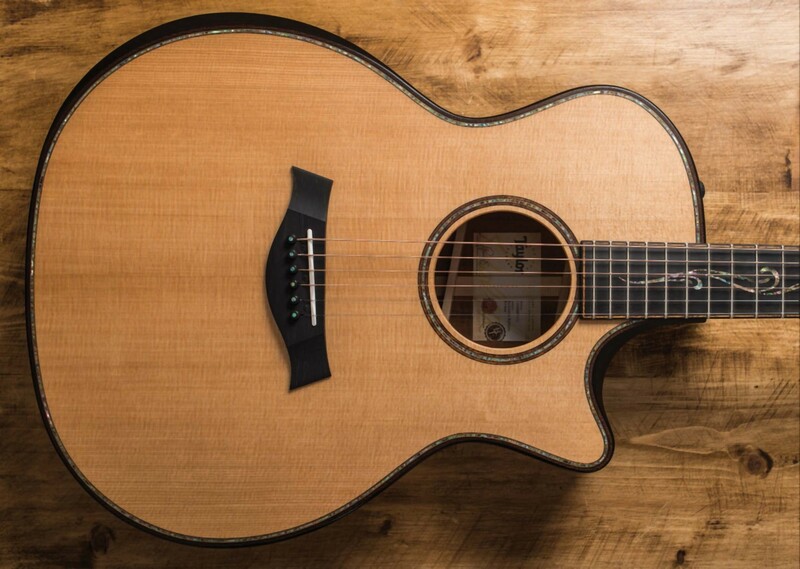 Whether you’re a Taylor Guitars aficionado or not, what follows ought to be of interest to every acoustic player. 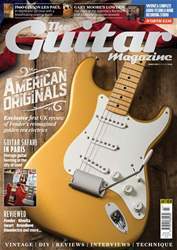 Rather than a guitar review in the conventional sense, this is in large part a technical appraisal of a potentially revolutionary new concept in acoustic guitar building. Although the acoustic world has seen far more innovation and experimentation over the last couple of decades than the electric world has managed since the mid-50s, much of it has been confined to small-scale builders. 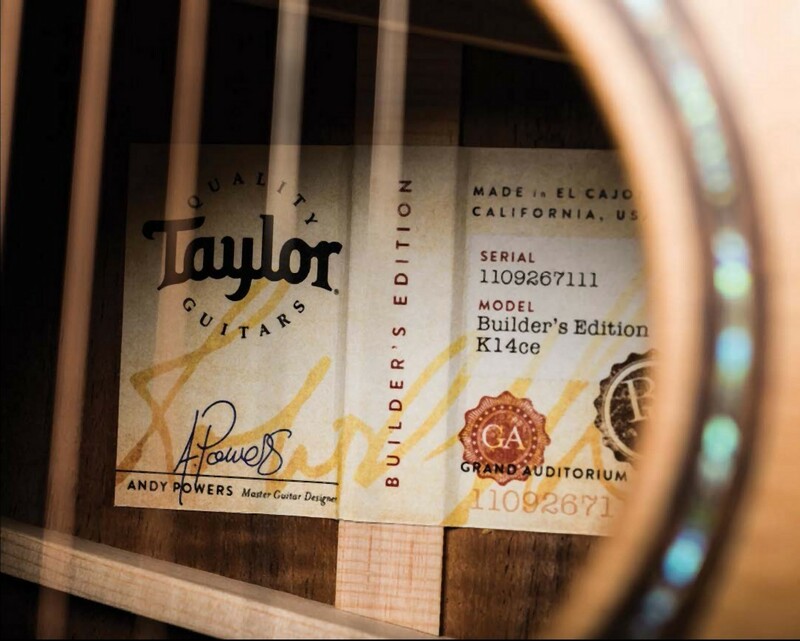 To put this into perspective, Taylor is the world’s largest manufacturer of acoustic guitars. So for it to introduce an entirely new bracing system – with the avowed intention of gradually phasing it in across a big slice of the company’s product range – represents an audacious gamble, as well as a huge financial commitment. Although much modified and finessed, CF Martin’s X-brace design has been the industry standard for flat-tops since the late 19th century. What Taylor is proposing is tantamount to a reimagining of the American steel-string acoustic guitar. If it proves as successful and popular as Taylor hopes, the guitar featured here may be seen as historically significant in years to come. Now, if you’re thinking ‘if it ain’t broke…’, you’d have a fair point. There is nothing intrinsically ‘wrong’ with X-braced acoustics, and most acoustic builders will acknowledge that it’s a superbly effective compromise. A guitar top has to be strong and stiff enough to withstand the considerable pull of a set of strings, yet light and flexible enough to vibrate freely and produce a loud and musically pleasing tone. If it’s too light and flexible the strings will pull the top apart, but if it’s too rigid, volume and tone will be adversely effected. This means there is an optimal region where the flexibility versus stiffness balance is about right. Yet within that region there are other comprises to consider – specifically the trade-o between volume and sustain.